Hear a short news story followed by an audio postcard of Monday's ceremony. 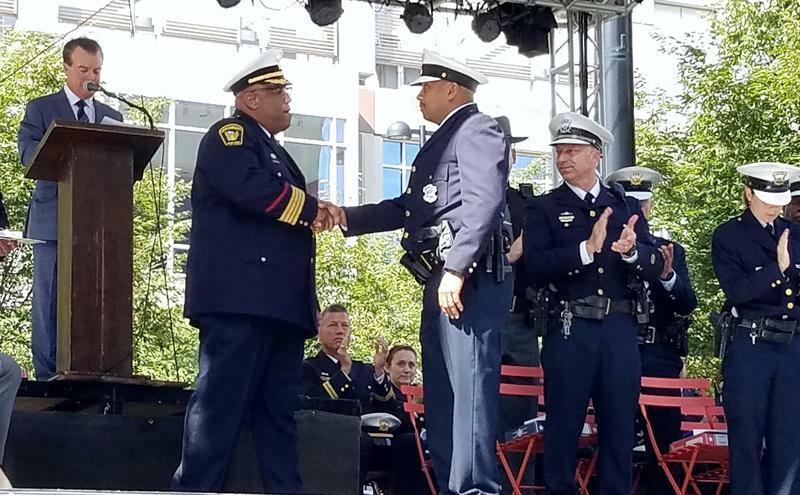 Police officers and several civilians are being honored for their actions following last month's deadly shooting in the lobby of the Fifth Third Bank building on Fountain Square. Bye, bye birdie! 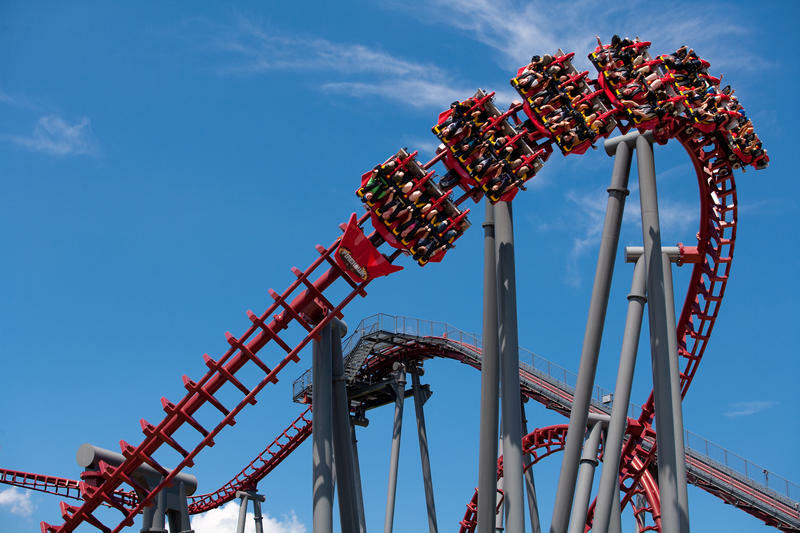 Firehawk is thrilling its final visitors this fall. Kings Island announced Thursday the coaster, which opened in 2007, will close at the end of the season. Maribel Trujillo Diaz, the Butler County mother of four who was deported to her native Mexico in April 2017, is back in the United States. 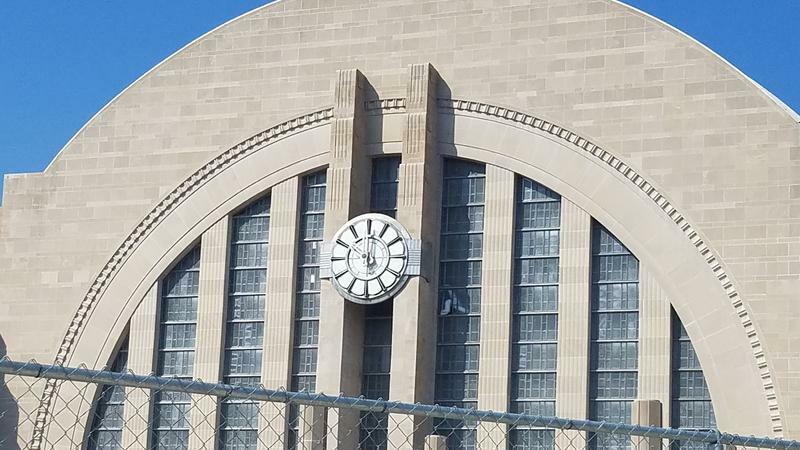 The clock is ticking on getting the Union Terminal timepiece tick-tocking again. 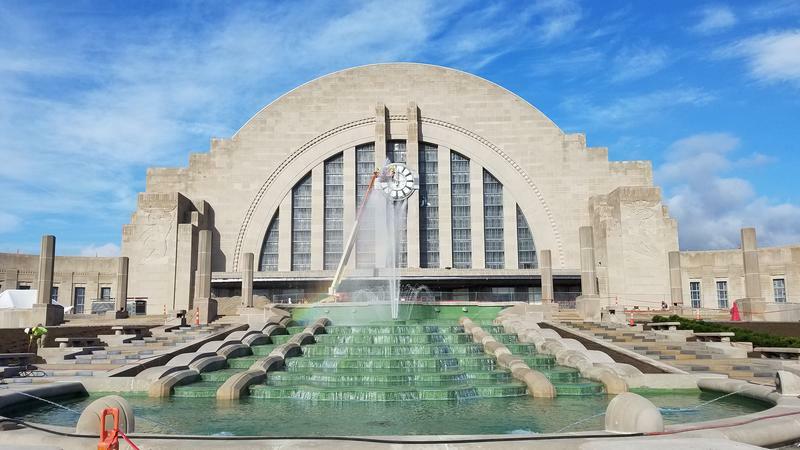 It was removed last year for cleaning and maintenance and is scheduled to be reinstalled beginning Monday. 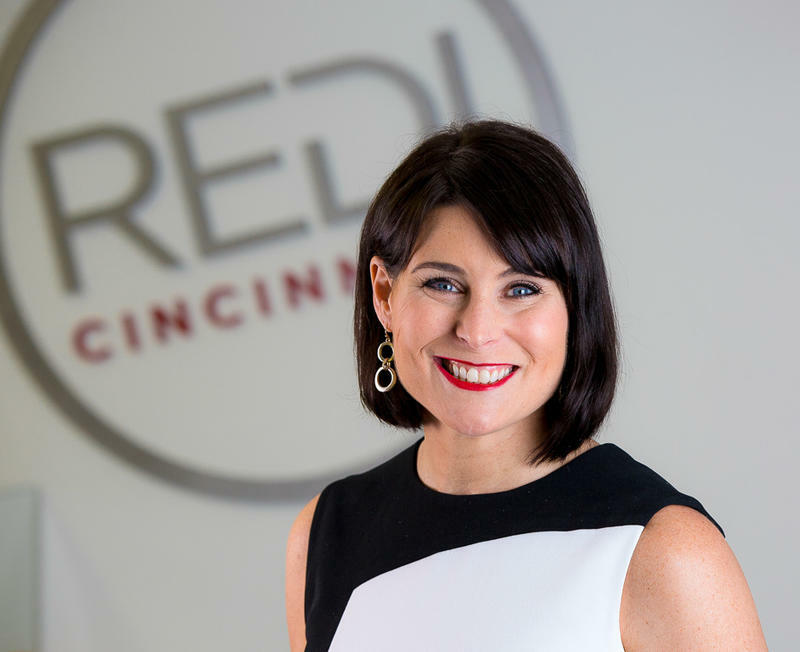 The head of REDI Cincinnati is stepping down. 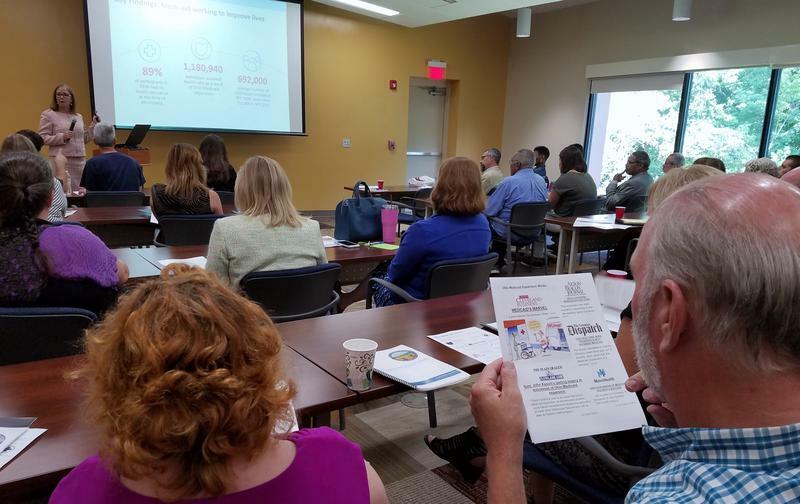 President and CEO Johnna Reeder has led the Regional Economic Development Initiative since its inception in 2014. 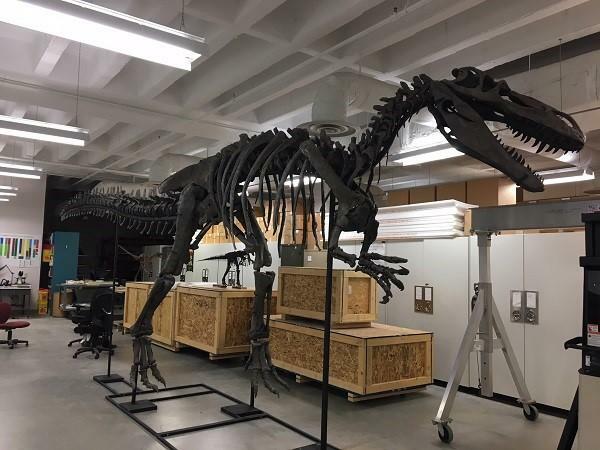 Somewhat similar to the Tyrannosaurus, the Cincinnati Museum Center's new dinosaur, Torvosaurus, is the only one of its kind. Until the fossilized remains were found largely intact in 2013, researchers had only uncovered random bones. 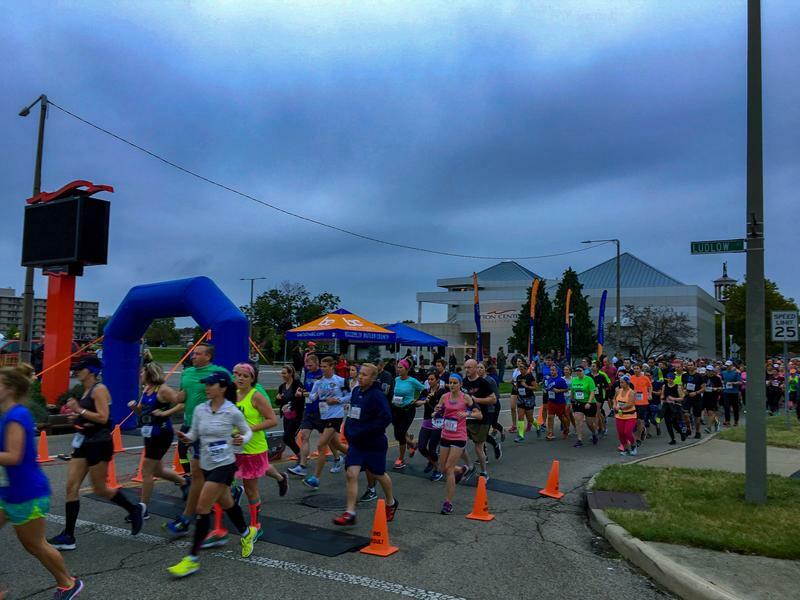 Unlike most racers, the more than 450 runners preparing for this weekend's marathon in Hamilton don't have to get out of bed well before the sun comes up. At the 3rd annual Hamilton NightGlow Marathon, the running starts when the sun goes down, well, almost. 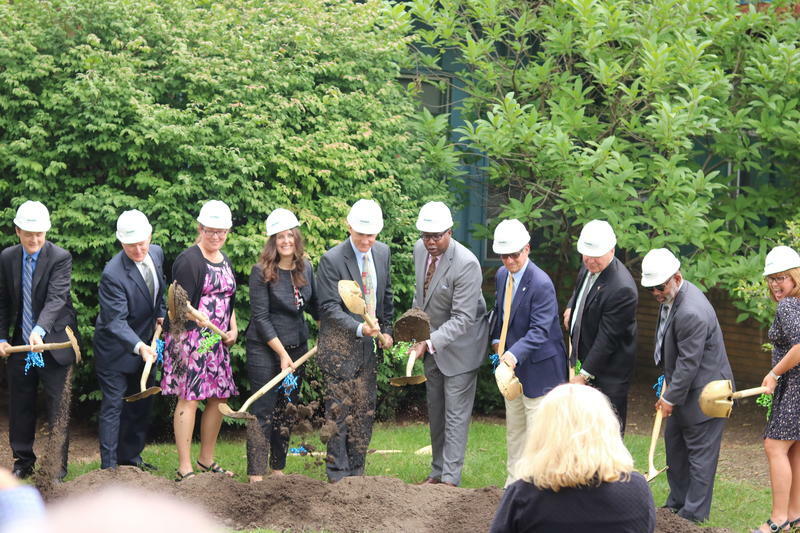 Middletown's Hope House Mission is finally moving forward with a new shelter. 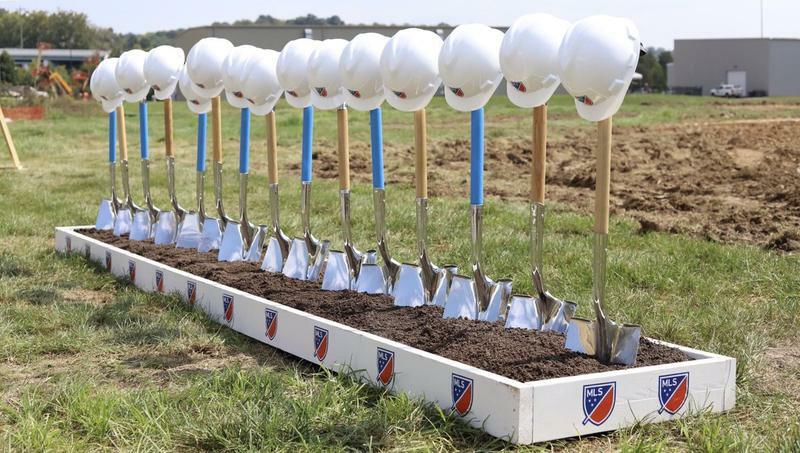 The organization broke ground Wednesday on the $11.2 million facility. 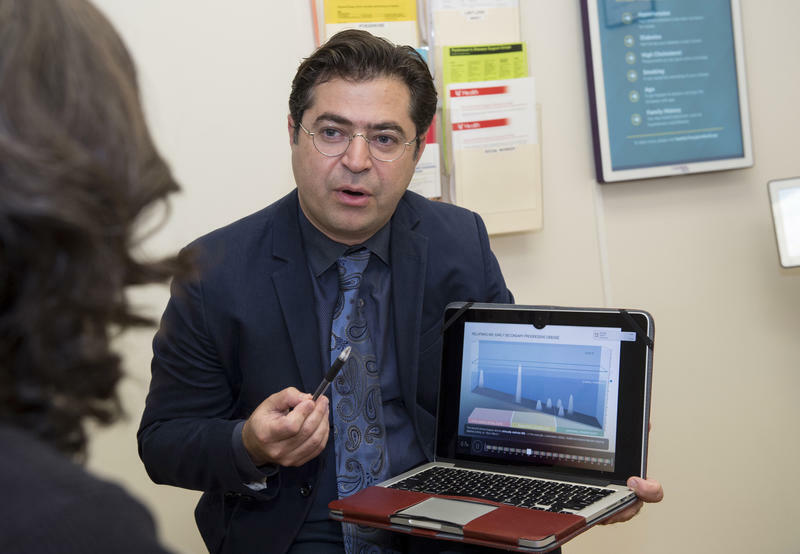 A clinical trial funded by the National Institutes of Health (NIH) finds the drug ibudilast slows the rate of brain shrinkage in patients with multiple sclerosis (MS). 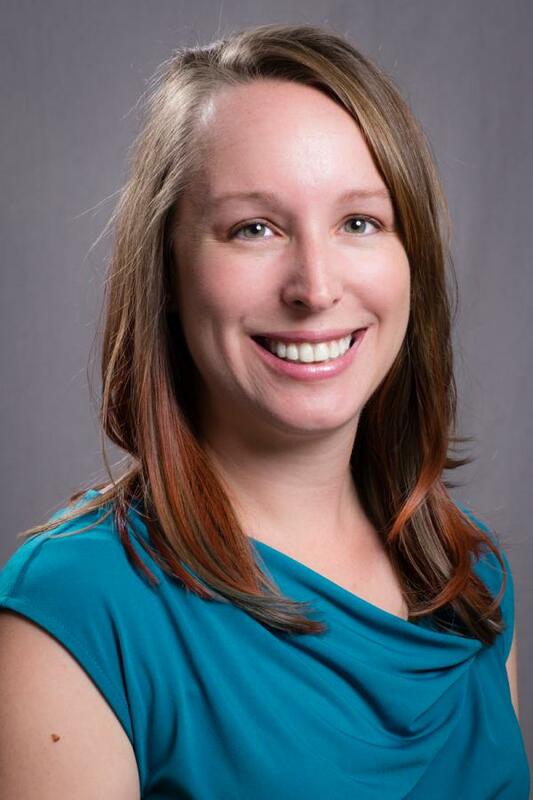 The study, which included researchers at the University of Cincinnati, involved more than 250 people with progressive MS.
Riverfest is Cincinnati's unofficial farewell salute to summer. 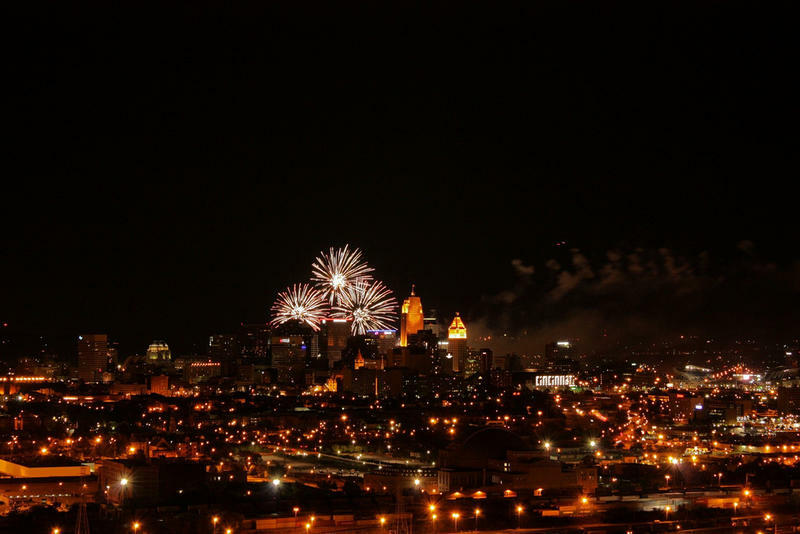 Here's what you need to know if you're planning to attend the 42nd annual fireworks show. 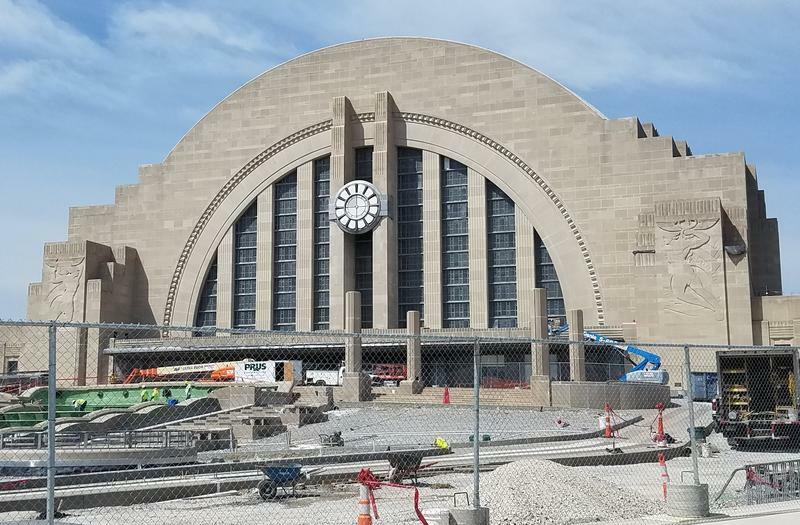 Union Terminal Success Shows Hamilton County Can "Do Big Things"
The Union Terminal Restoration Advisory Committee reports to Hamilton County Commissioners Monday morning. 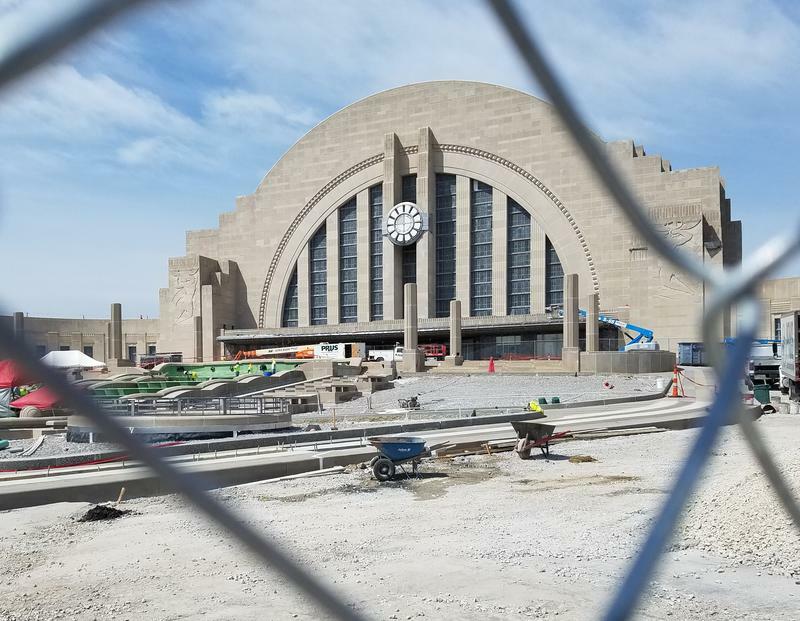 The message will be the $228 million project is on time and on budget, and taxpayers haven't been asked for more money.